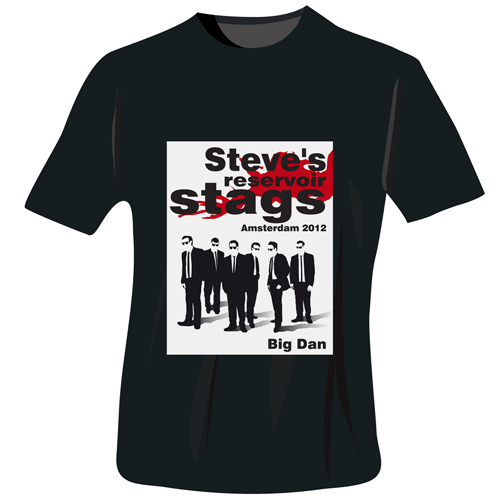 Personalise with the Stags Name and any message over 2 lines up to 15 characters per line. Please note 'reservoir stags' is fixed text. Please include an 's after the stag's name.